All of my work can be purchased on Amazon, here! 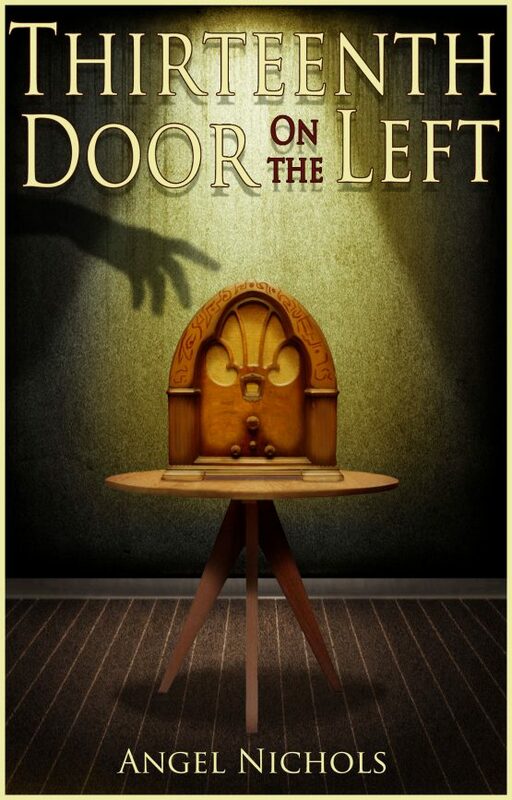 Audiobooks are now available on iTunes! “It’s been a year since Detectives Holling and Ives were first brought together, but the criminal element of New Jersey never takes a holiday. 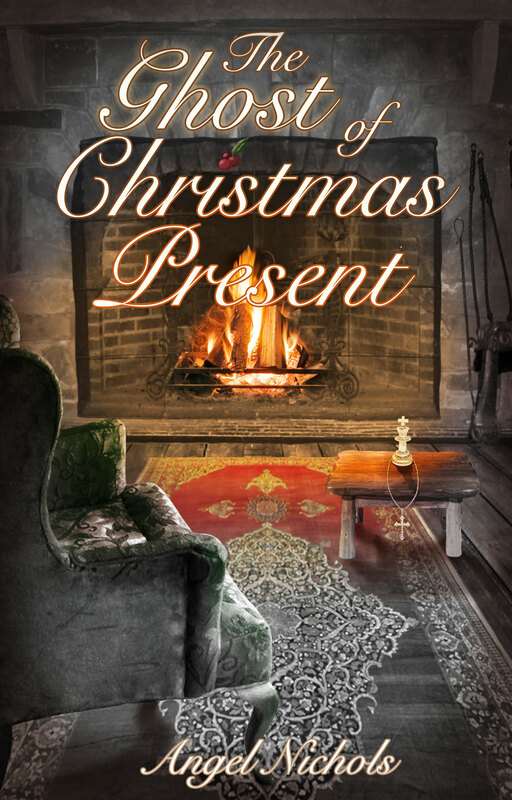 It’s another Christmastime crime, but things go sideways when one of the duo has a close call, and the pieces of the puzzle just don’t seem to fit. 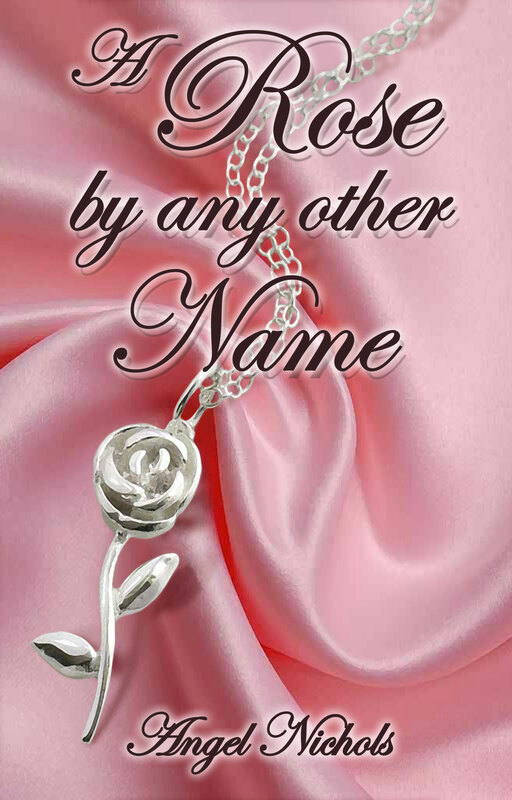 Buy this title on Amazon! Buy this title from iTunes! “When most people think of Christmas, they think of quality family time, baking gingerbread with grandma, and stringing those forever-tangled lights on the tree. 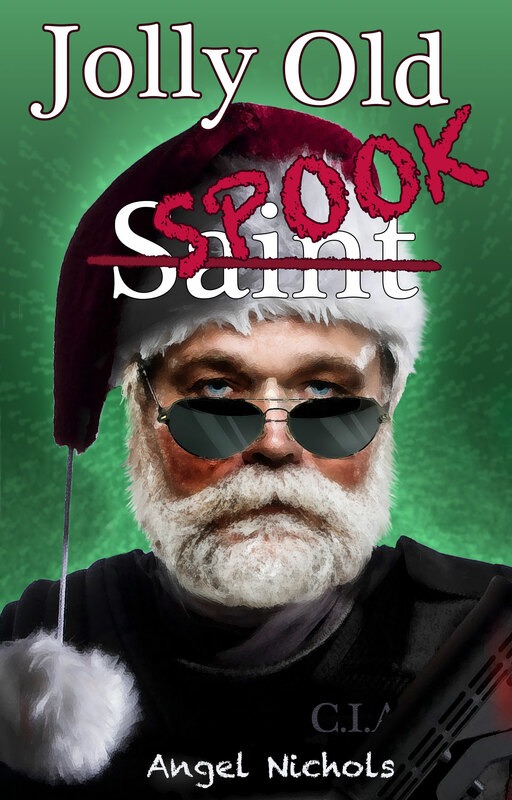 For Lieutenant Patrick Holling, Christmas means something entirely different. 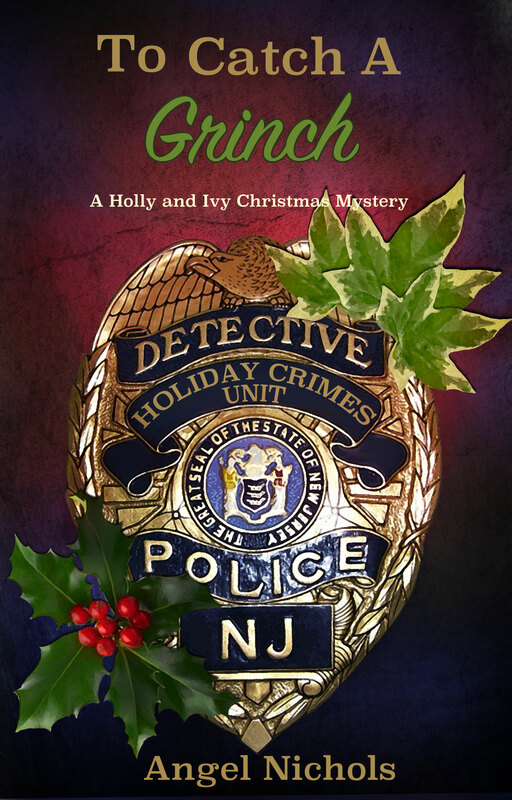 After a drug bust goes horribly wrong, Holling finds himself demoted and transferred to New Jersey PD’s own version of Timbuktu…the Holiday Crimes Unit, where every crime that correlates to a holiday is sent to die. As if that were not bad enough, Holling finds himself saddled with an unwanted new partner, Detective Julian Ives, who has transferred to the HCU under mysterious circumstances. Buy this title on Amazon! “Jake and Abby have been BFFs forever, and now that they’re getting older Jake wonders if they can be something more. There’s just one problem. 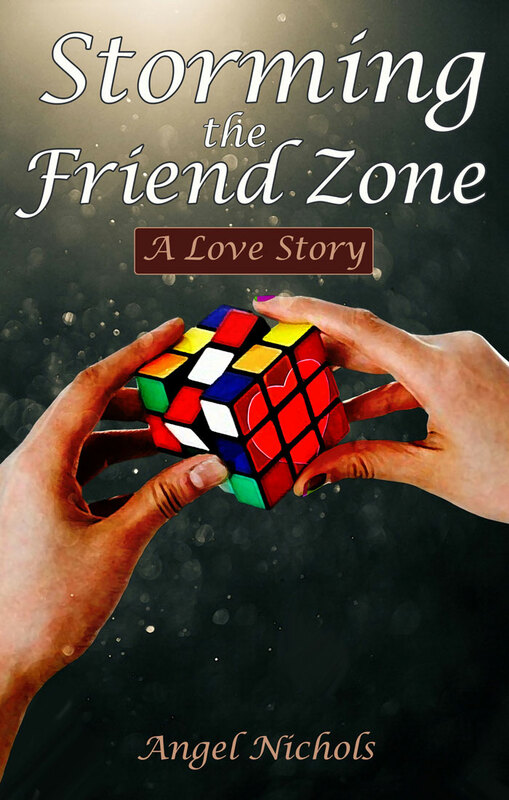 He’s been ‘friend-zoned’. When family drama threatens to pull them apart, Jake thinks it’s the worse thing that could happen, but something much worse lurks in the wind. 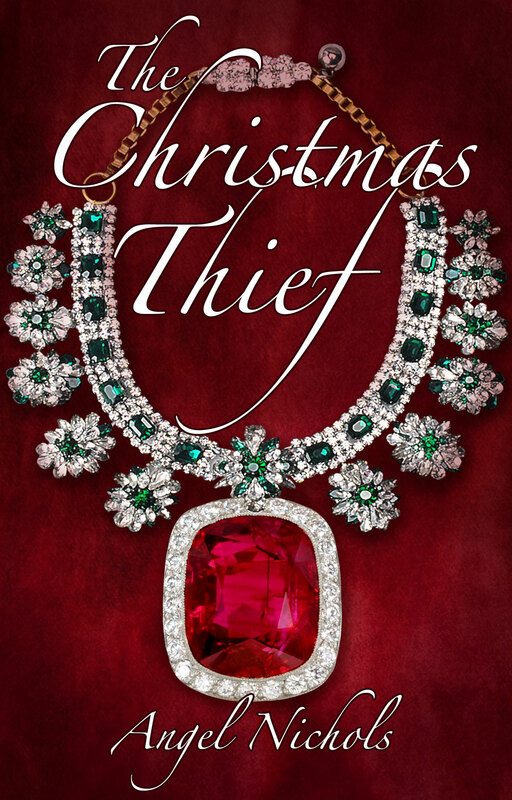 “Christmastime had always been a sacred time for thieves, but one in particular plans the most daring heist of the eighteenth century as London moves into the new industrial age of electricity. A cherished jewel, devotion to a best friend, and determination to find the family she never knew all fight for Avonlea’s attention as she finds herself caught in the middle, and this time lives are at stake! 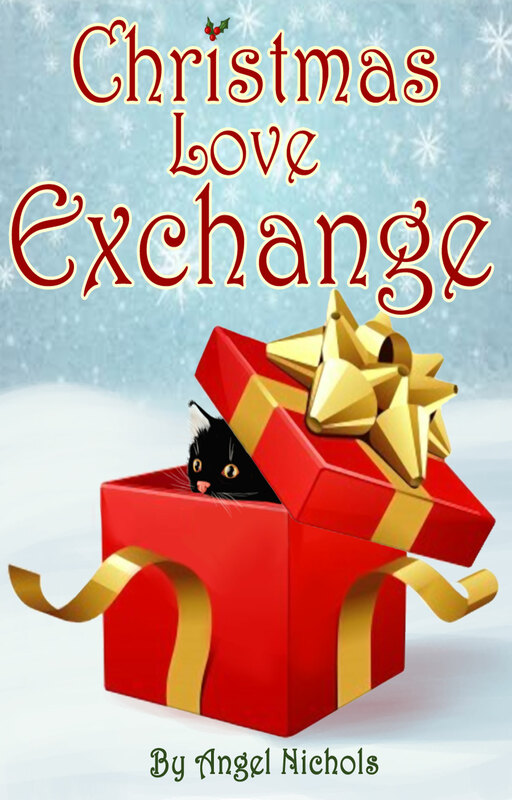 Bonus: This book also includes the titles Jolly Old Spook, Christmas in the Mojave, and Christmas Love Exchange. 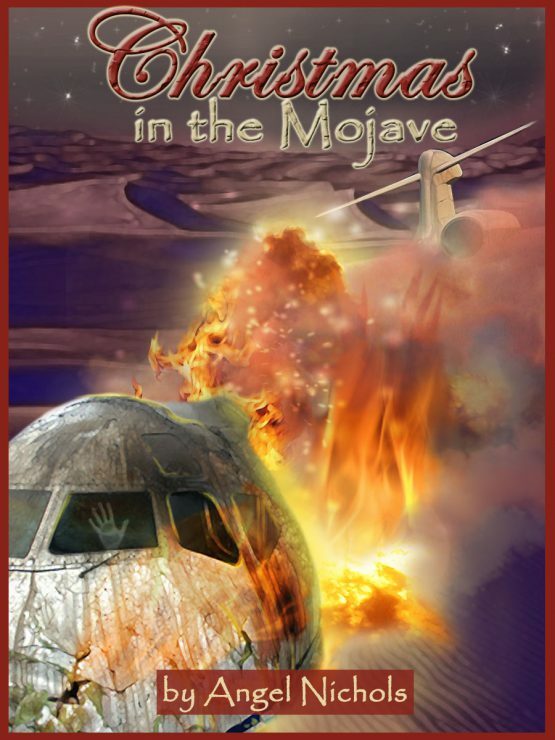 The cover art for Christmas in the Mojave was also created by me! 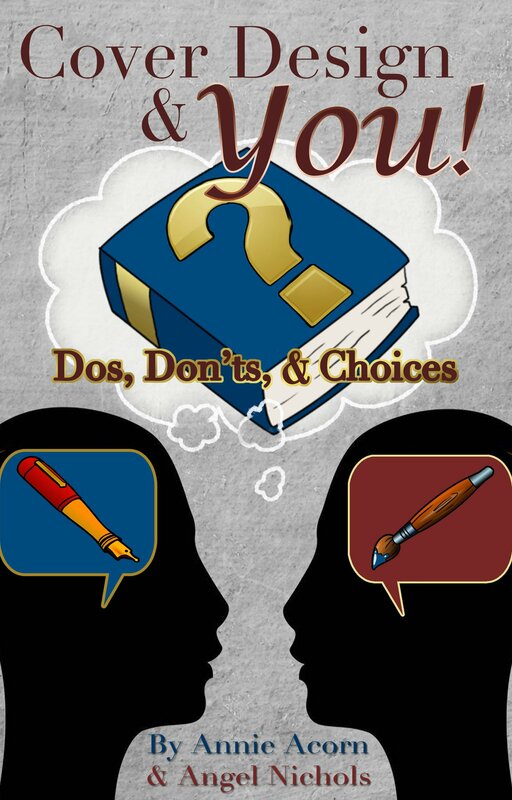 Available for purchase on Amazon!